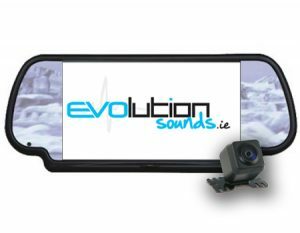 Statistics from the Health and Safety Executive show that nearly 25% of all UK & Irelands deaths at work involving vehicles occur during some form of reversing manoeuvre. 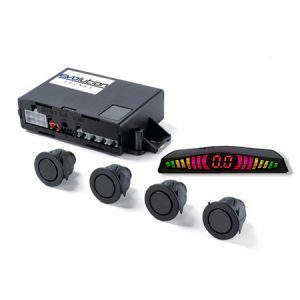 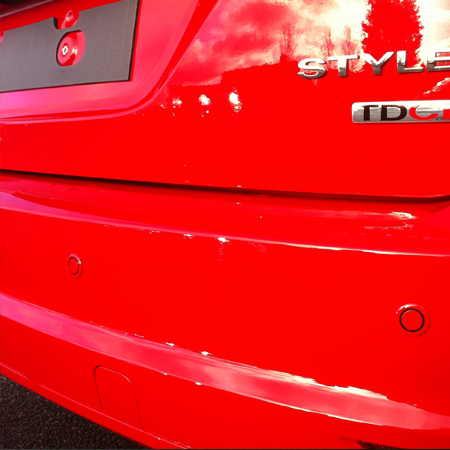 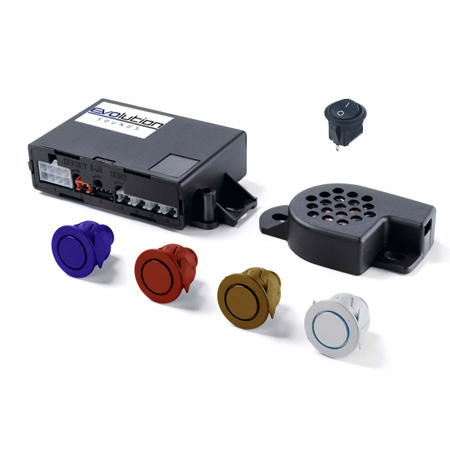 All sensors can be painted to match the vehicle paint colour to ensure they look an integral part of the vehicle bumper, while setting adjustments can easily be made to accommodate a tow bar. 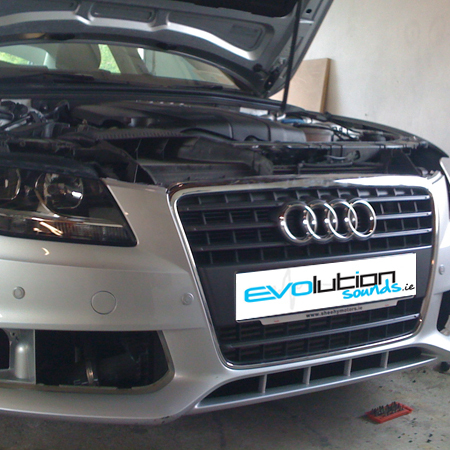 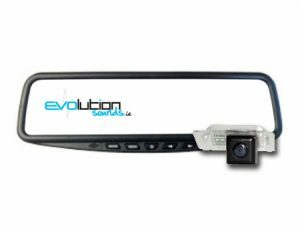 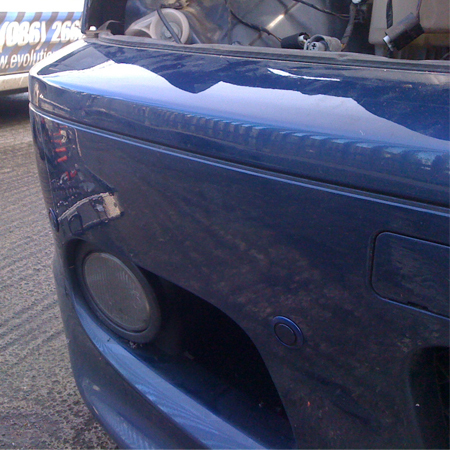 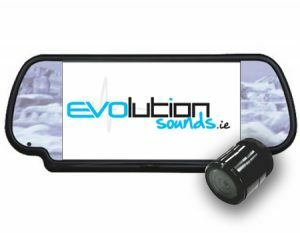 Evolution Sounds range of reversing systems take parking safety to the next level by aiming to take the stress away from drivers constantly working in restricted urban environments and to reduce the hefty bills a car or commercial vehicle can run up in reversing related body damage.